Mike Stern joined the Midpen Media Center board in 2001. 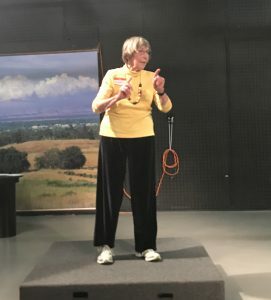 He served through the search for the studio’s new home, building the new studio, and transition from the founding leadership’s many years of amazing contributions to the community becoming one of the best access stations in the country. Mike also served on the executive committee as secretary and provided pro bono council under Cooley Godward Kronish LLP. His dedication and wisdom were essential to Midpen’s success. Mike will still have lots to do despite retiring from law and serving on the Midpen Media Center board. 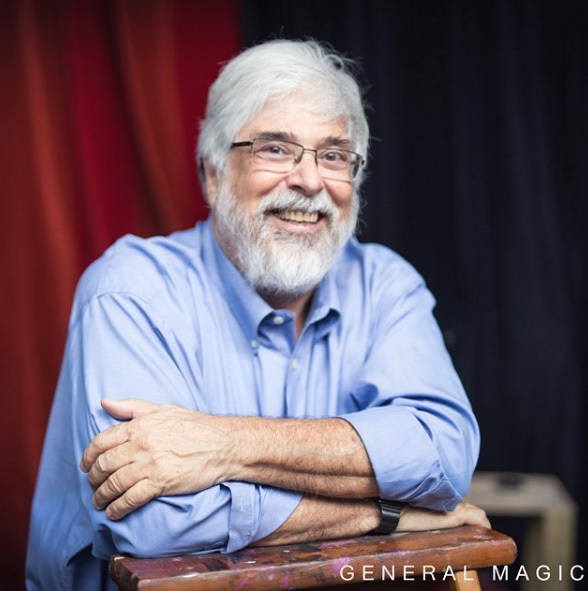 He will continue to promote and market the award-winning documentary “General Magic” (coming to theaters this spring), serve as the board chair of The American Prospect, and attend the Dickens Universe camp every summer at UCSC. Mike sends his best wishes to the Midpen Media Center staff, board and volunteers for further success as a place where the citizens from the many diverse communities of the mid-Peninsula can tell their stories, learn about how to make media, further democracy, and understanding, and have a lot of fun doing so.